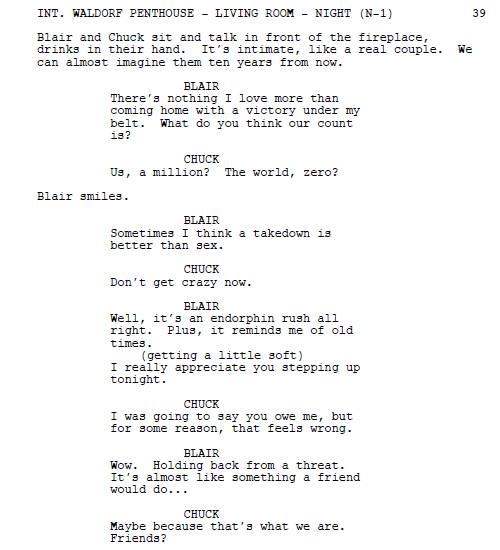 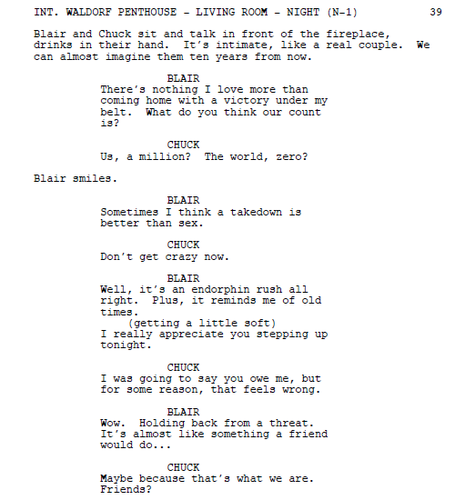 GOSSIP GIRL 4X08 SCRIPT. . Wallpaper and background images in the Blair & Chuck club tagged: gossip girl blair waldorf chuck bass season 4 4x08.